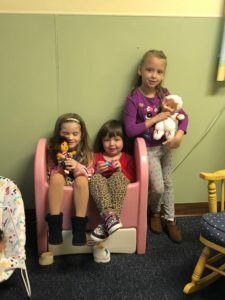 We have a diverse Children’s ministry for kids of all ages. We feel it is important for our young people to learn Christian Fellowship skills and so they also participate in events that are geared directly toward fun and fellowship including movies, putt putt, concerts and more. We also provide ministries to develop their understanding of service, the Bible, and using their gifts. Sunday School is at 9:30 for all ages. At 10:30am we offer nursery care during the worship service for infants through Pre-K. Children grades K-6 have children’s worship. Older children are encouraged to attend worship with the adults. 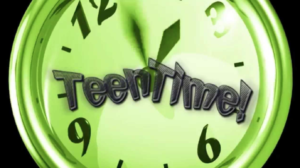 Teen Time meets after worship at 11:30am on Sundays and is for those grades 6-12. The teens enjoy a meal and time of fellowship together. 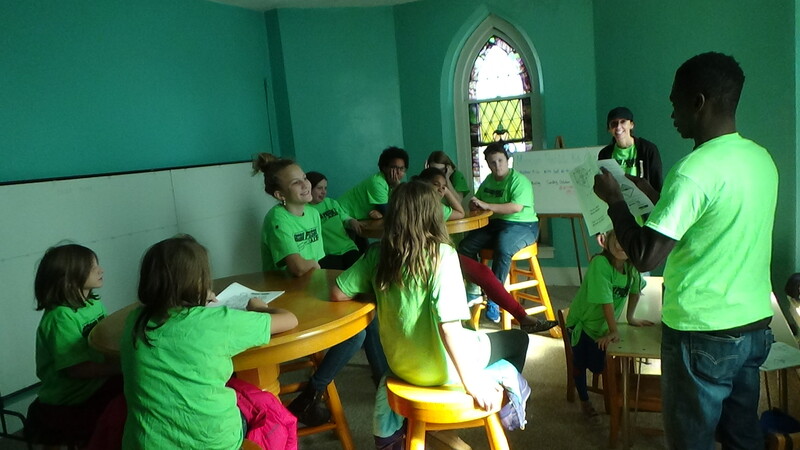 Then they work through their Bible study, do an activity, mission, or take a trip. Missions have been so popular with our children. We are pleased to announce that we have joined forces with Mission Possible Kids. It’s an exciting, and engaging program for grades 1-5. They meet the 2nd Sunday of every month at 2:00. 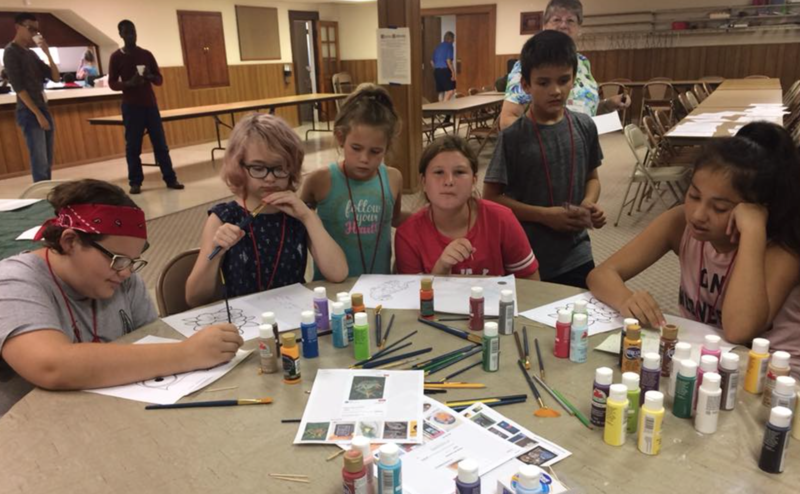 Our Young Artist School (YAS) program on Wednesday allows our children to explore various arts and ways to praise our Lord (runs September through April). Copyright © 2019 Bedford First United Methodist.